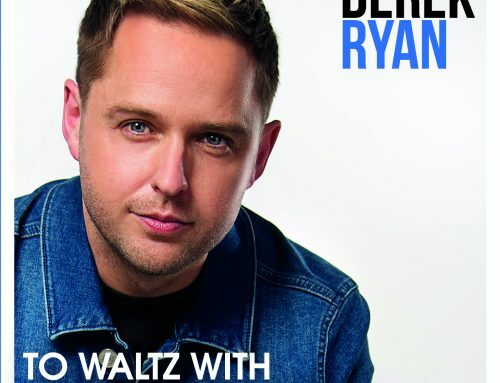 The pin-up poster-boy for Irish Country Music Derek Ryan continues his fairy-tale success story by launching his tenth studio album Ten. The supremely gifted singer song-writing sensation marks his return with 12 self-written country classics. Spanning across a wide variety of topics, his latest album offers a profound insight into Derek’s creative mind. Ten is an album bursting with vintage sounding country songs with a contemporary twist, a unique feature now synonymous with Derek’s music. Well-known opener Ya Can’t Stay Here, eloquently reflects the summer carnival feel-good factor of the raucous, sing-along local Irish community. The song joyously expresses the delight of long, sunny, Irish summer days, making the listener feel warm and welcome wherever they may be. 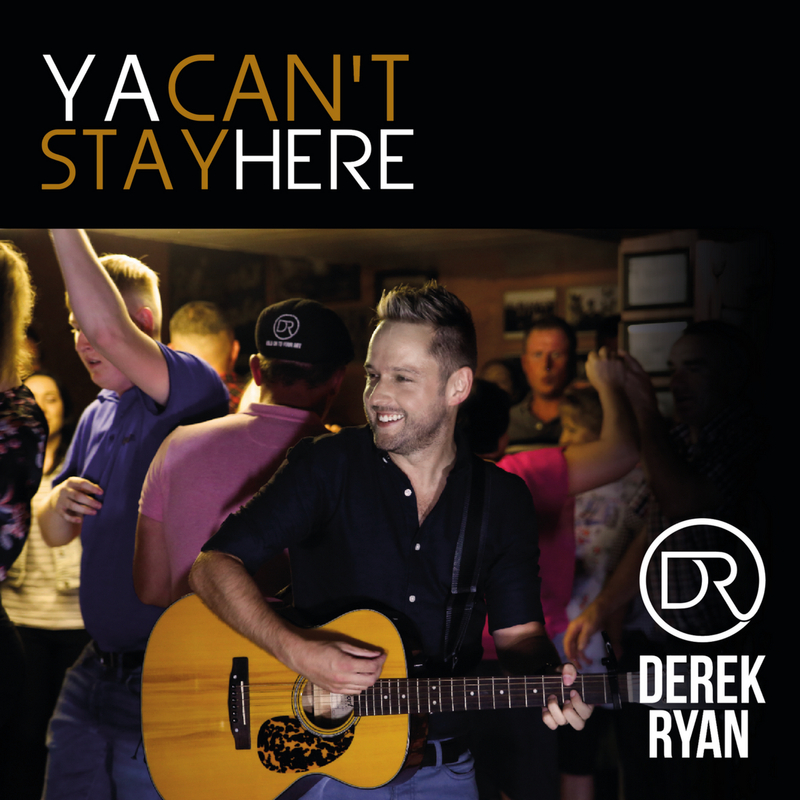 Ya Can’t Stay Here is a fizzing, lively tune which immediately transports the listener to the soggy beer mats and busy bars of the rural Irish pub. Popular single, Hayley Jo, a bright and breezy song, is another perfect sizzling, soundtrack for the summer. Advancements in modern communication-technology played a pivotal role in the creation of Hayley Jo. The inspiration for the song came when Derek uploaded a photo of his backing singer, Hayley Jo Murphy, onto his Instagram page, with the accompanying caption: ‘Say hello to Hayley Jo.’ Derek couldn’t resist the charm and twang of such a delicious rhyming-couplet and saw the potential for a song. Creativity does not work to a normal schedule and can pounce at any moment; the wave of innovation and inspiration came to Derek while in a tapas restaurant in Carlow. It was at the restaurant table, while eating Spanish food that Derek began messaging his part-time writing partner, Eoin Glackin, via WhatsApp. By the time the desserts had arrived, Hayley Jo was a completed song. 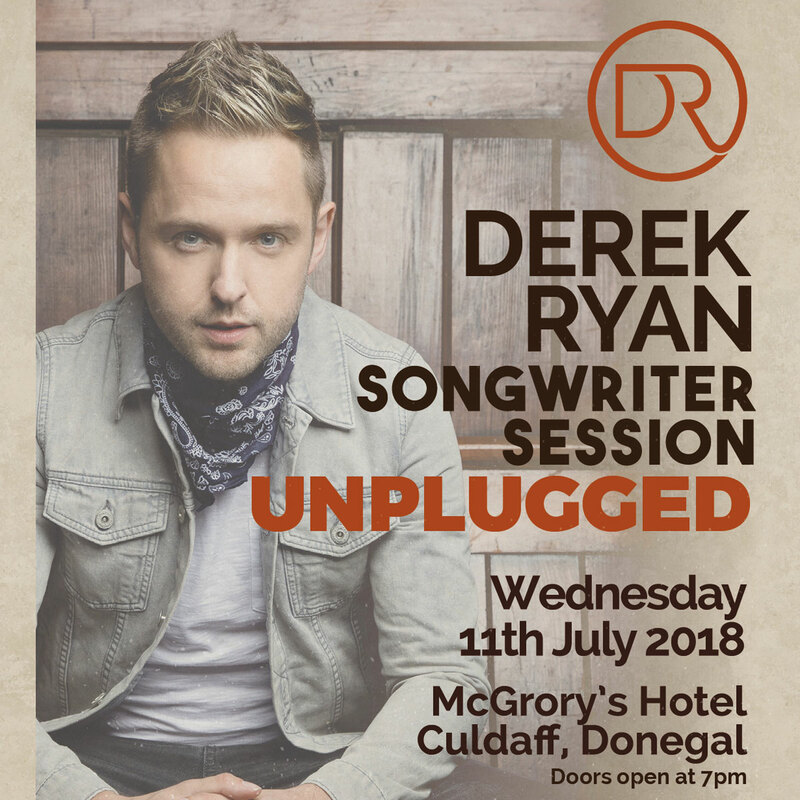 After touring the World in sell-out shows and releasing nine previous chart-topping albums, Derek’s song craftmanship has garnered quite a reputation. 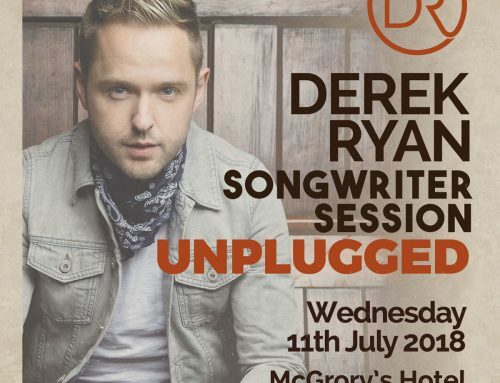 His song-writing talents are well sought after and has worked with an array of well-respected Country music heroes including Philomena Begley, Daniel O Donnell, and John McNicholl as well as top American song-writer Trent Wilman. 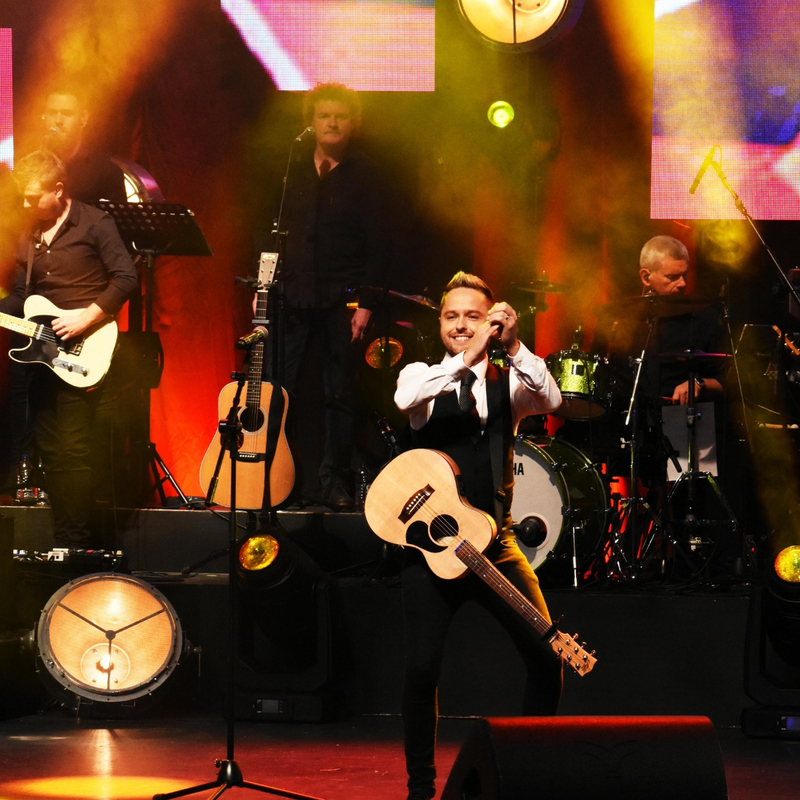 All have been vocal in their admiration for Derek’s creativity and are grateful to have collaborated with a musician producing work of such a high calibre. 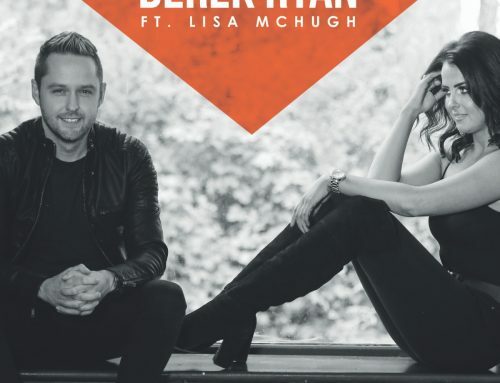 Stand-out love song Honey Honey is the product of the special professional relationship between two modern Irish country music heavyweights; Derek Ryan and Lisa McHugh. 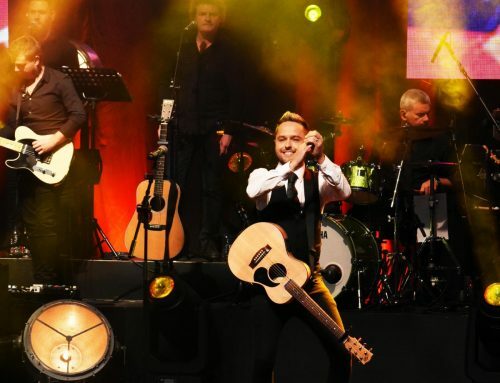 The two combined forces to unleash the irresistibly catchy duet which was released to coincide with a one-off, exclusive live performance at the SSE Arena in Belfast, for the annual mass gathering for country fans: the Farmer’s Bash. Derek has always had a special talent for capturing the most tender and romantic moments and portray the same feelings and emotions in his music. The joyous slow-ballad I Do is a delicate, heartfelt wedding song. The fan-favourite provides the perfect accompaniment for newly-weds and eloping lovers all over the world. 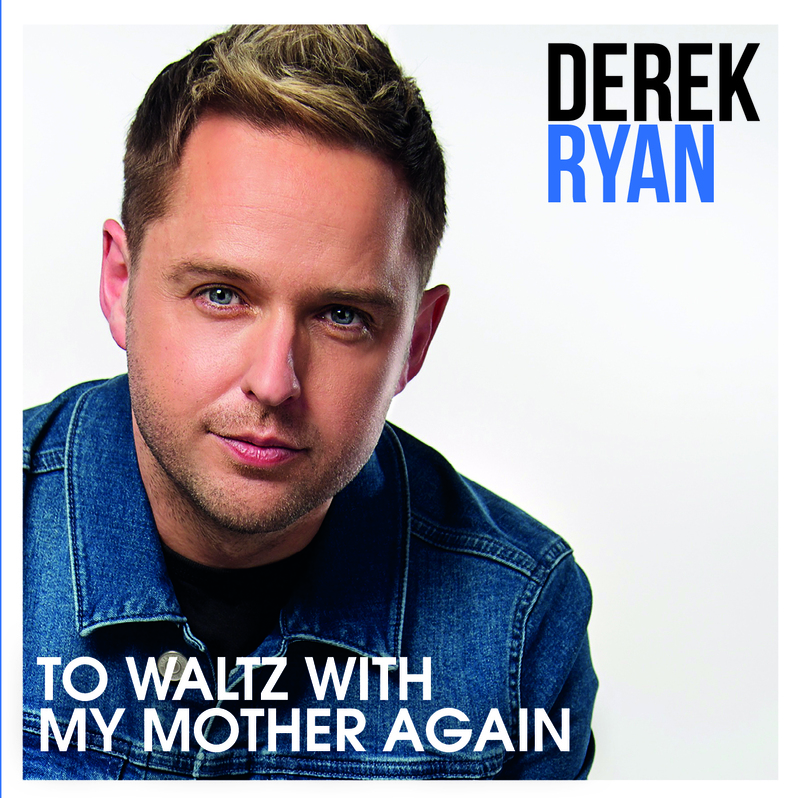 Everyone has experienced the loss of a loved one in some way or another and Derek perfectly articulates that painfully delicate moment in his reflective melancholy lullaby To Waltz With My Mother Again. The emotional homage was written soon after his mother peacefully passed away in July at St. Luke’s Hospital in Kilkenny. The sombre tribute was written with Derek in a dark and forlorn state of mind. 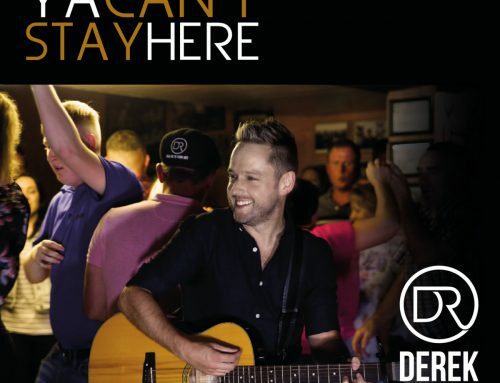 The country music song-writer faced a dilemma, with a congested touring and recording work schedule coupled with a death in the family, Derek had little time to mourn or grieve his late mother. Instead he soldiered on and poured his emotional turbulence and poignant thoughts into his music. 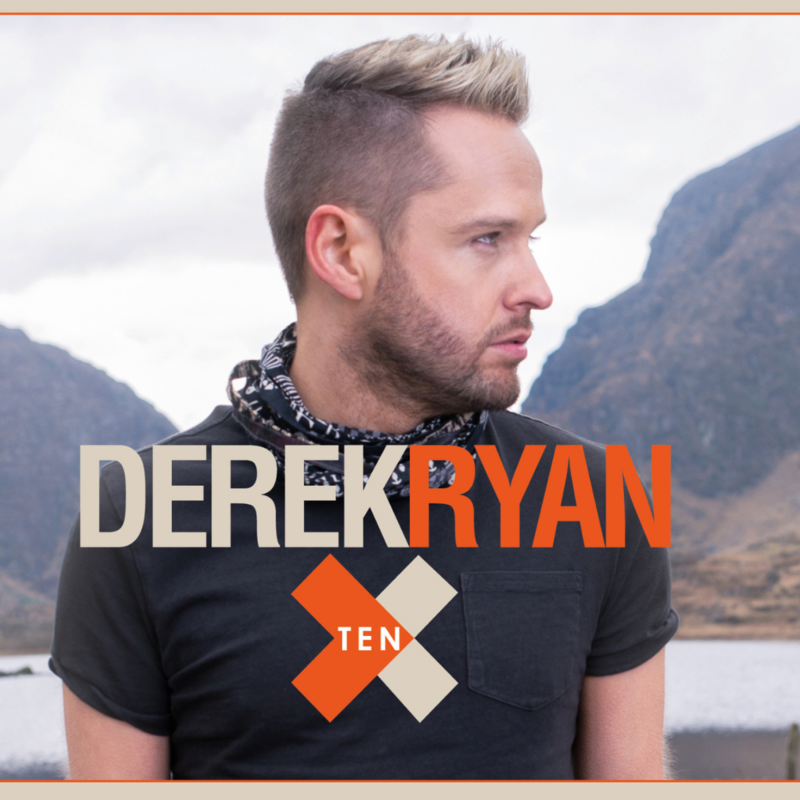 Derek Ryan’s tenth studio album Ten is out now, released on the Sharpe Music label. Expect to hear songs from Ten on repeat for months to come.